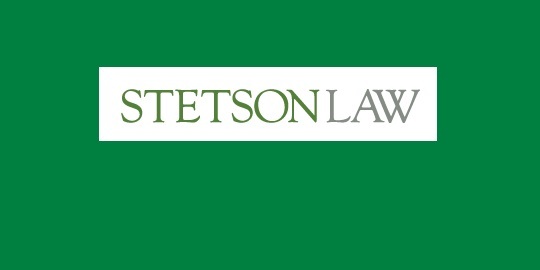 Stetson University Institute for the Advancement of Legal Communication and its legal writing faculty invite proposals for presentations at the Southeast Regional Legal Writing Conference, “Legal Writing in 3-D: Discourse, Disciple, and Doctrine.” The conference will occur on Apr. 22, 2017 at Stetson University College of Law in Gulfport, Florida. Please submit proposals to Jason Palmer at jspalmer[@]law.stetson.edu and Catherine Cameron at ccameron[@]law.stetson.edu by Jan. 13, 2017. Contact information for all presenters and co-presenters, including name of all presenters and co-presenters, name of institution(s), address(es), phone number(s), and email address(es). Category of Presentation (Traditional, Out of the Box, Rhetoric Seminar–statement of interest or work-in-progress). Title of presentation, if applicable. Brief (one-paragraph) description of the presentation or work-in-progress. For Traditional presentations, time needed for presentation (25 minutes or 50 minutes). For Traditional presentations, technology needs for the presentation.